Would you like to change your room in the most amazing way? 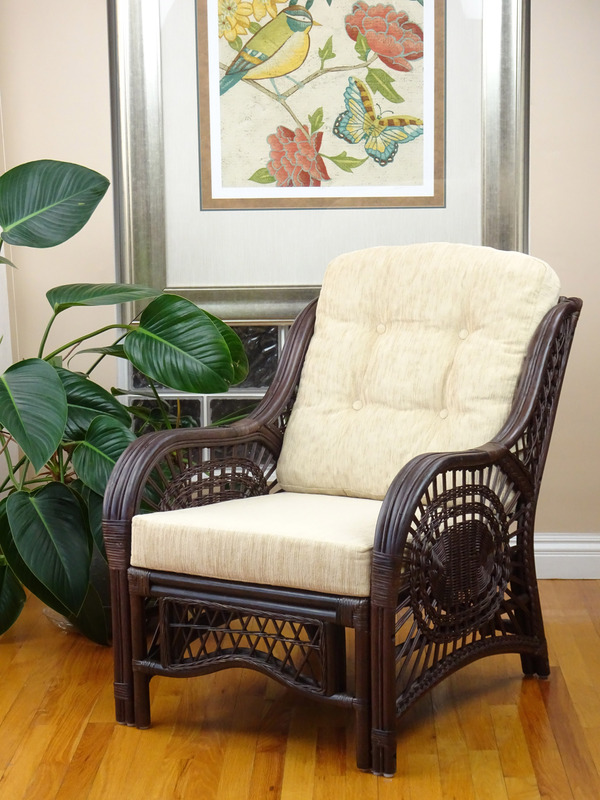 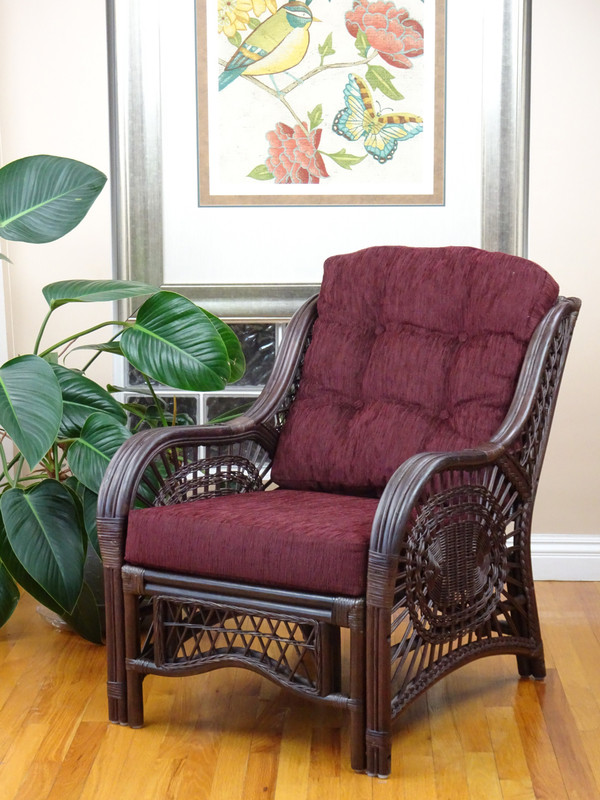 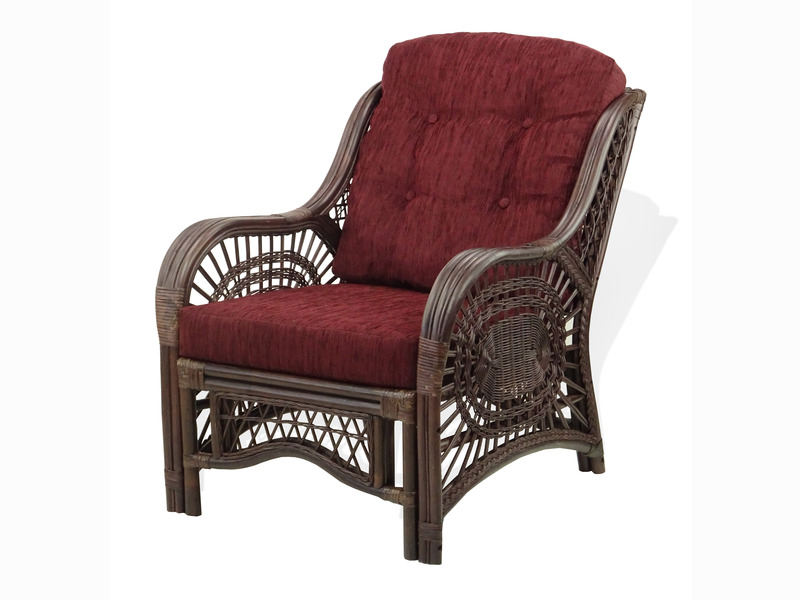 Meet our perfect Malibu Armchair that you will adore from the first sight! 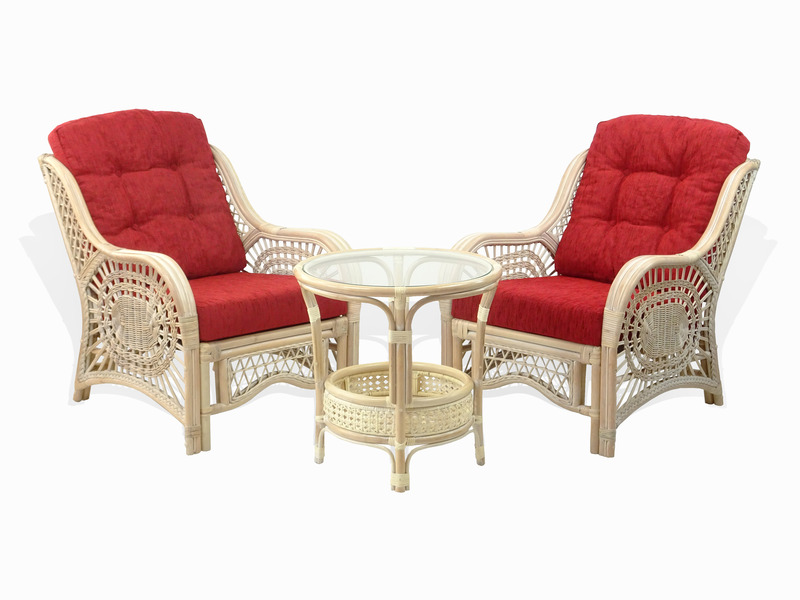 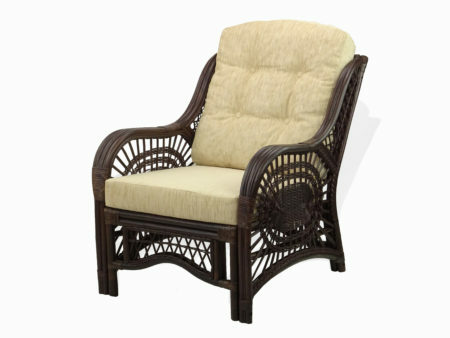 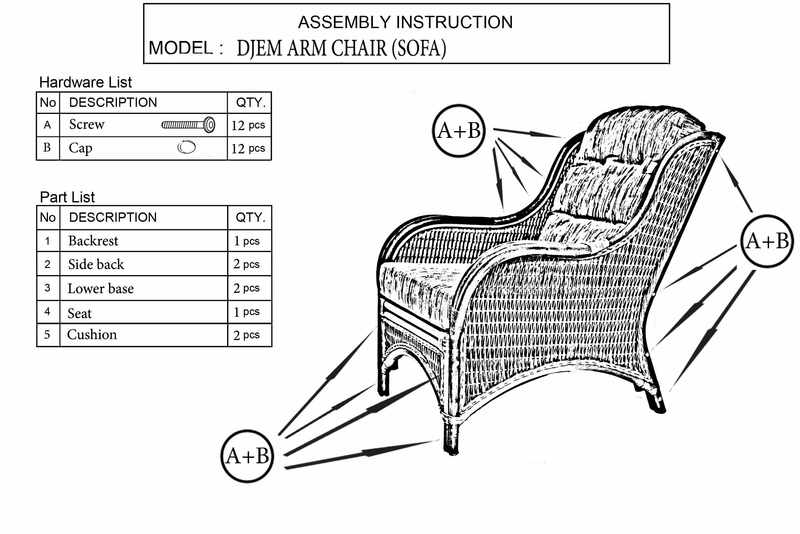 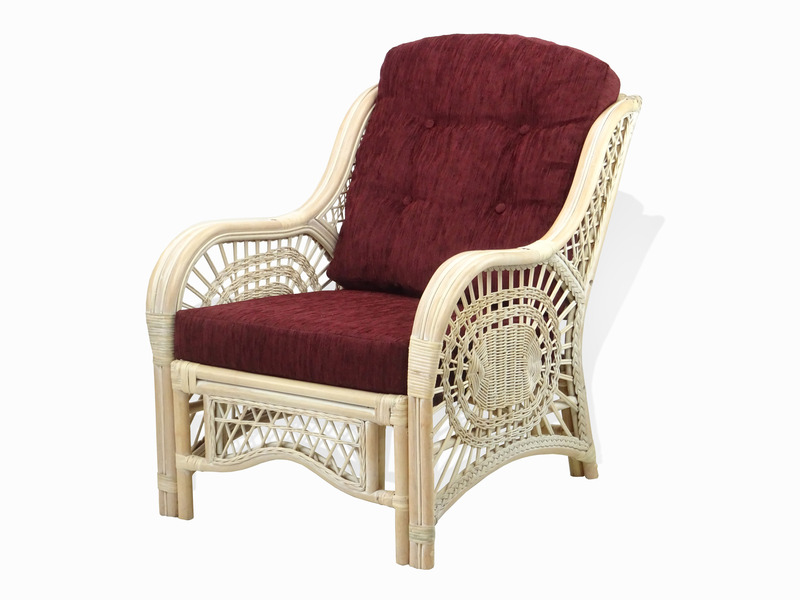 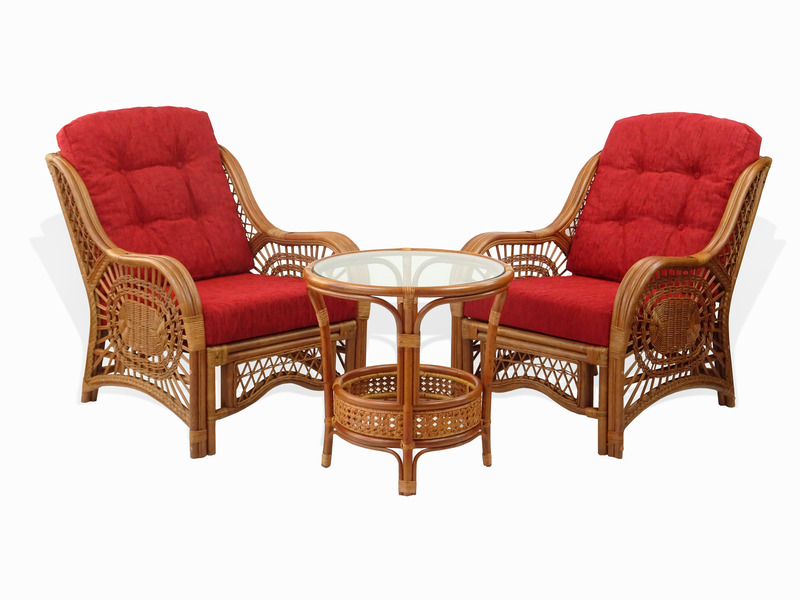 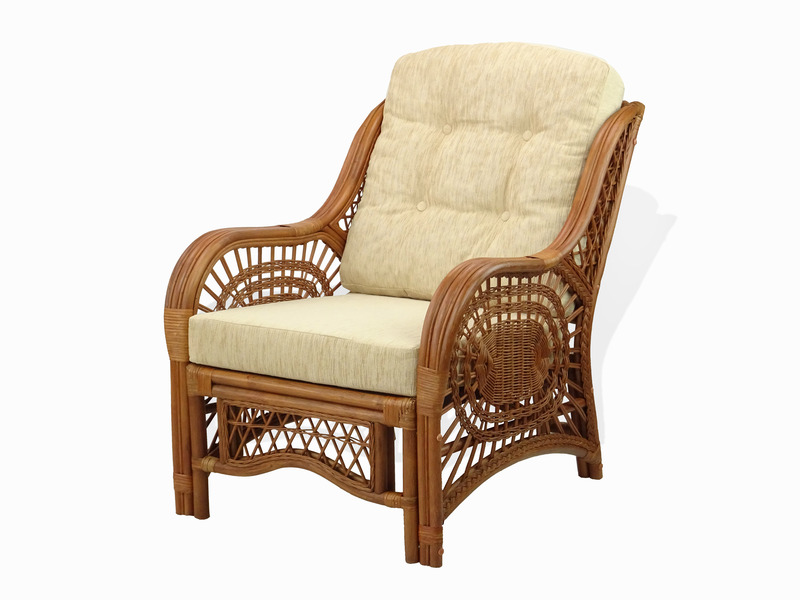 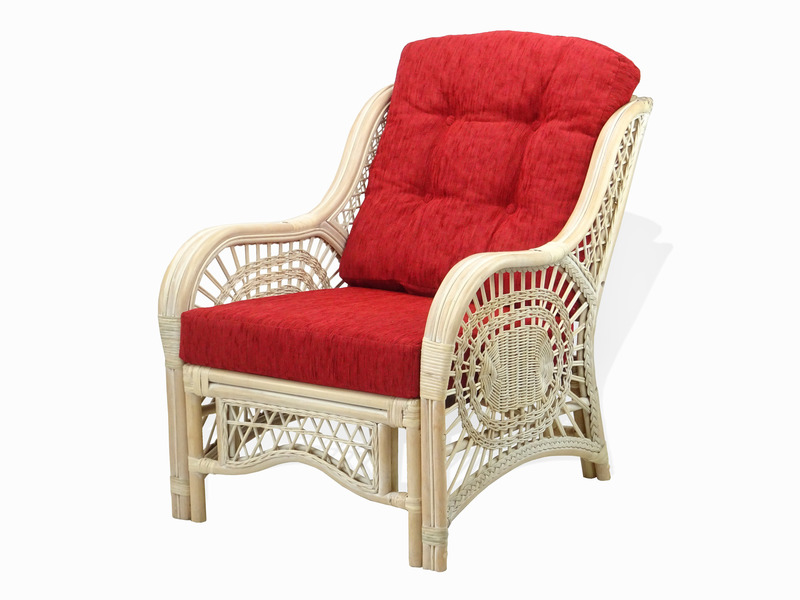 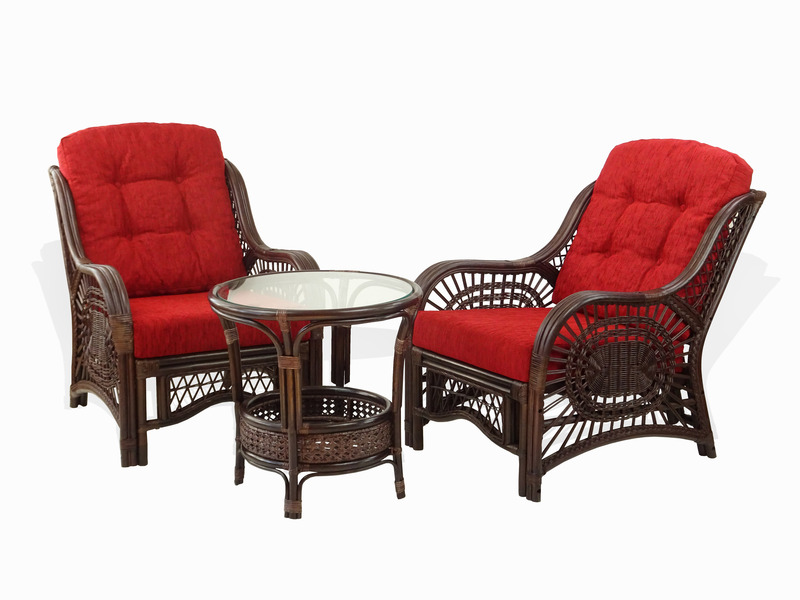 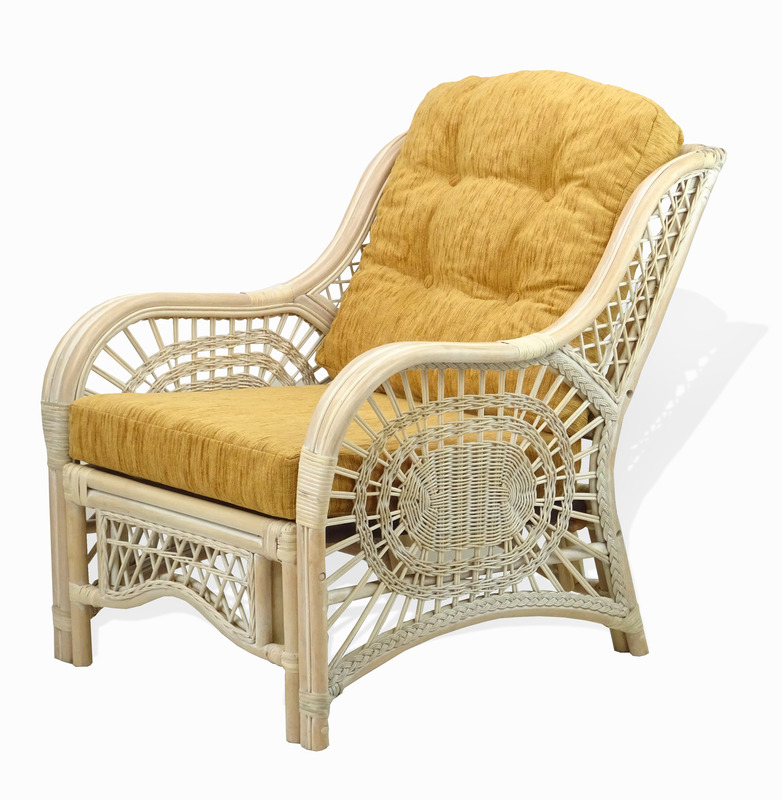 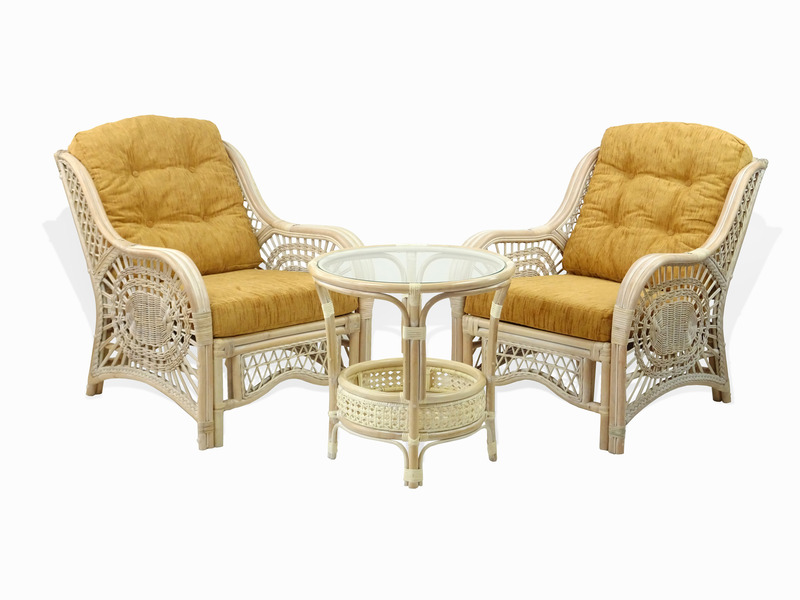 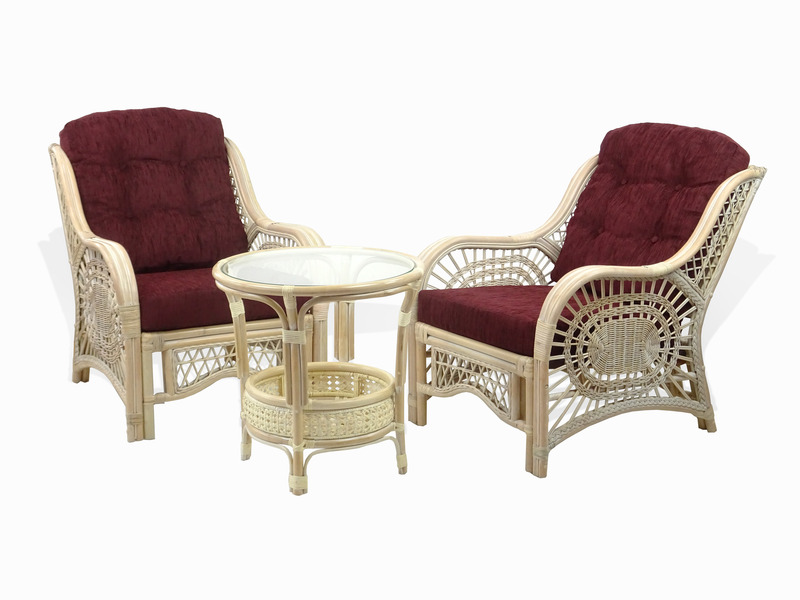 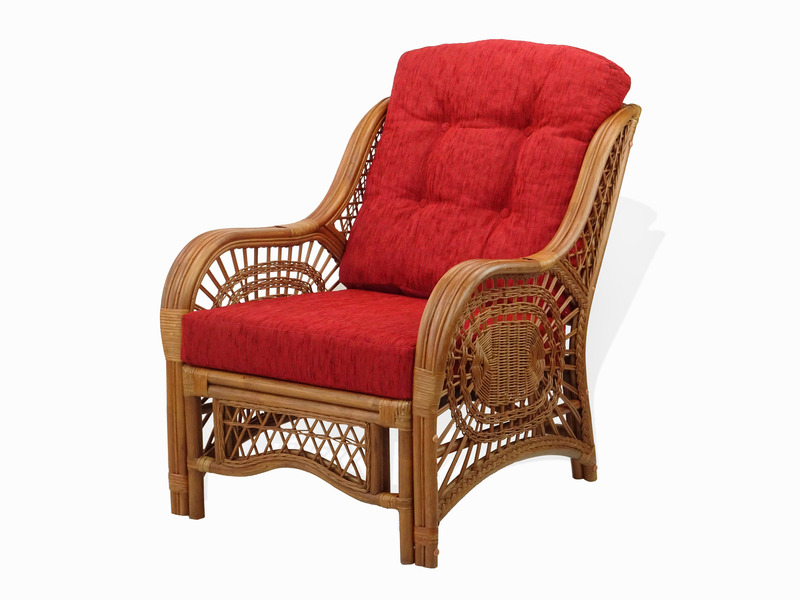 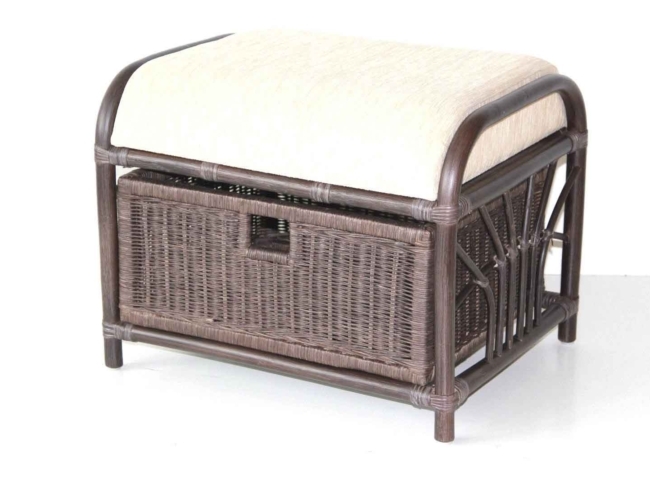 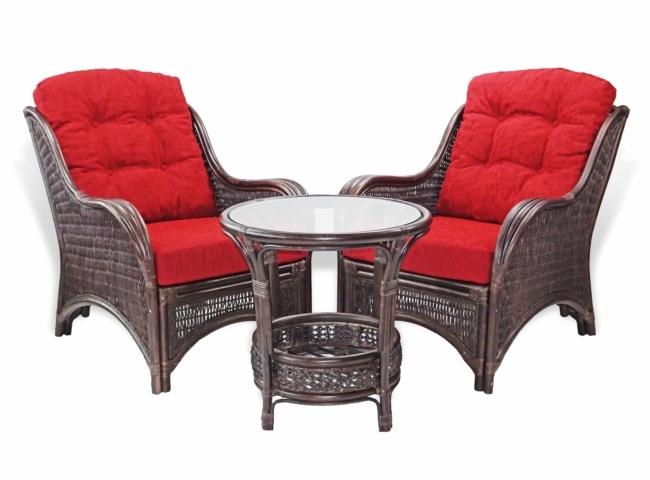 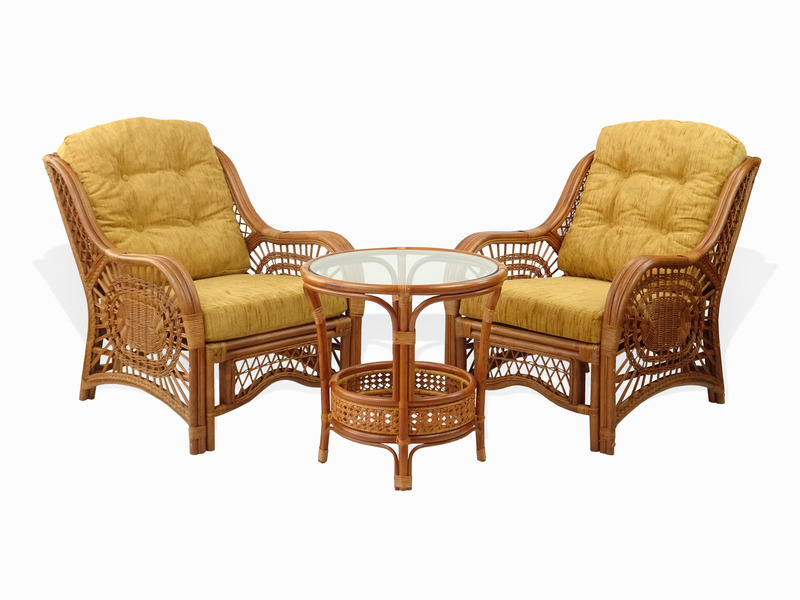 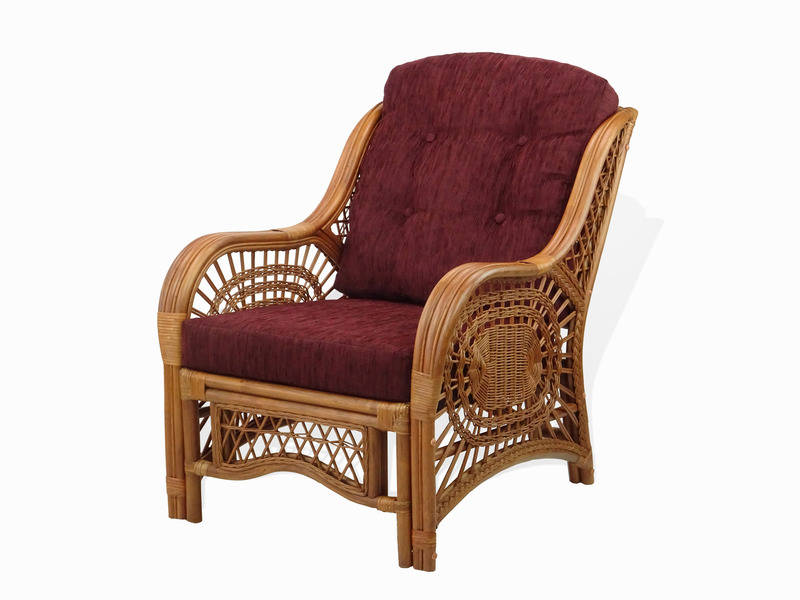 All our furniture is made from natural rattan, class A – ECO-friendly material, which comes to us from Indonesia. 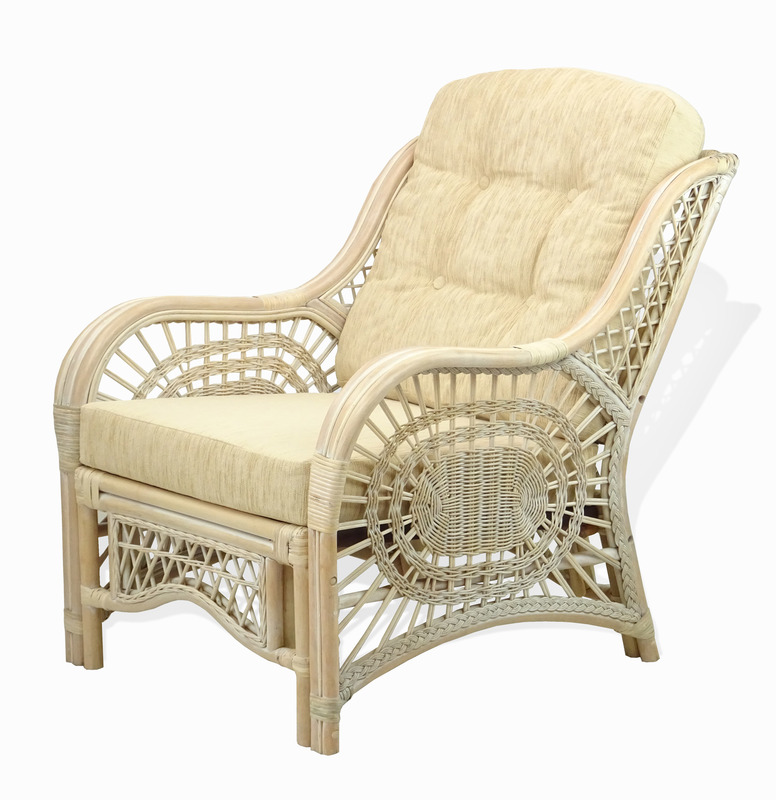 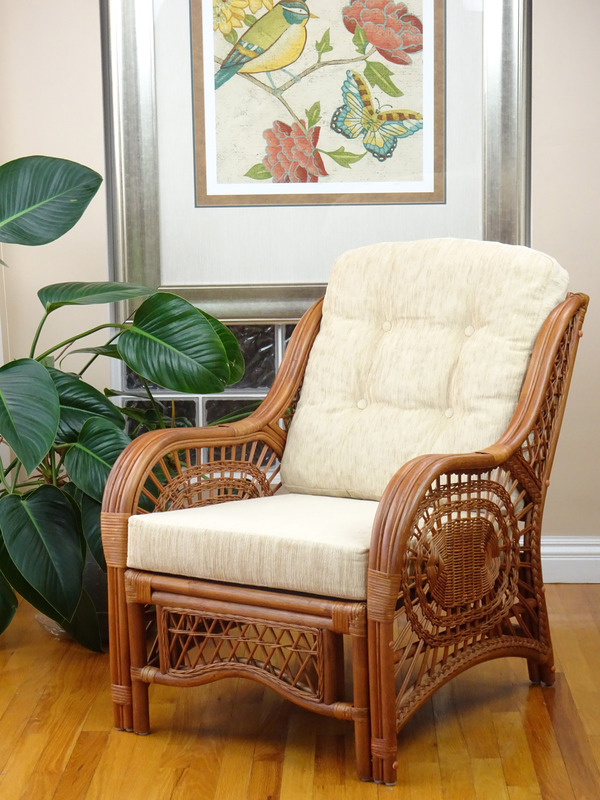 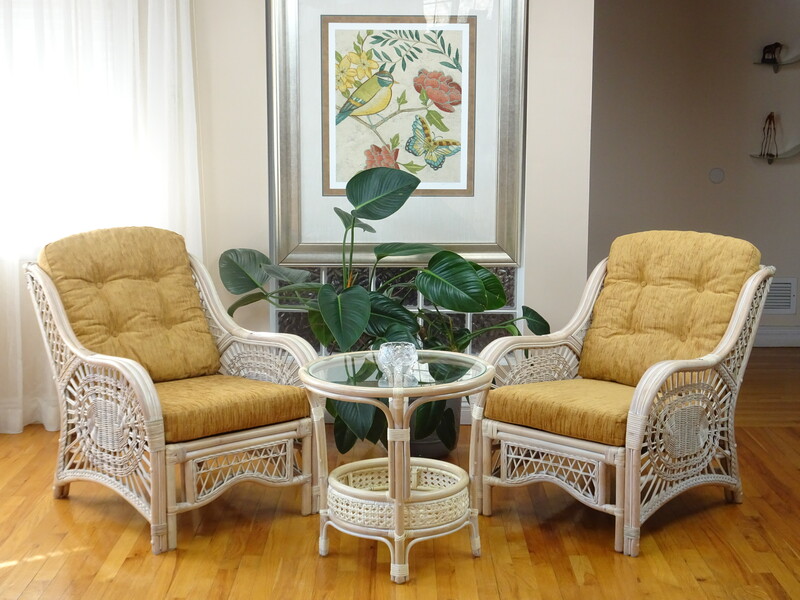 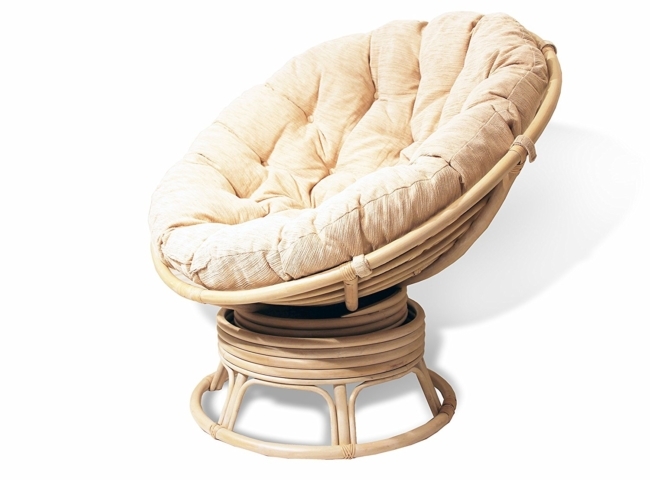 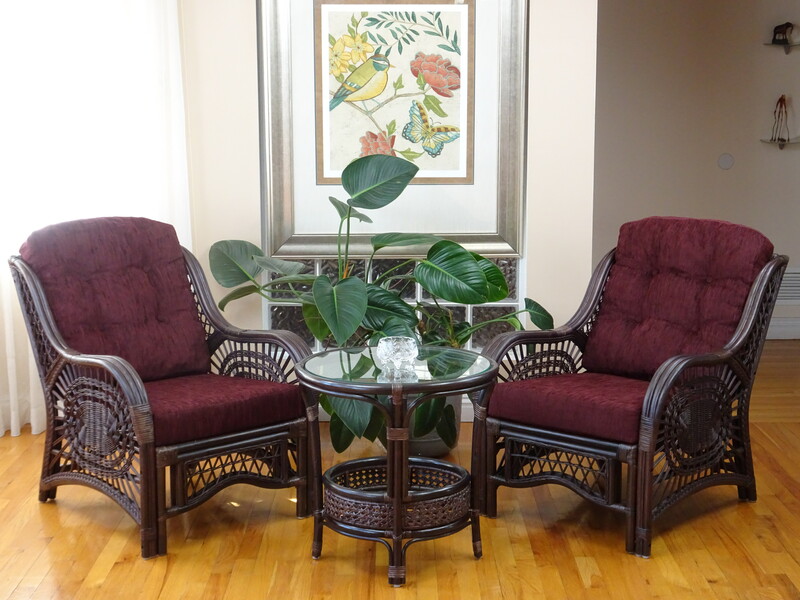 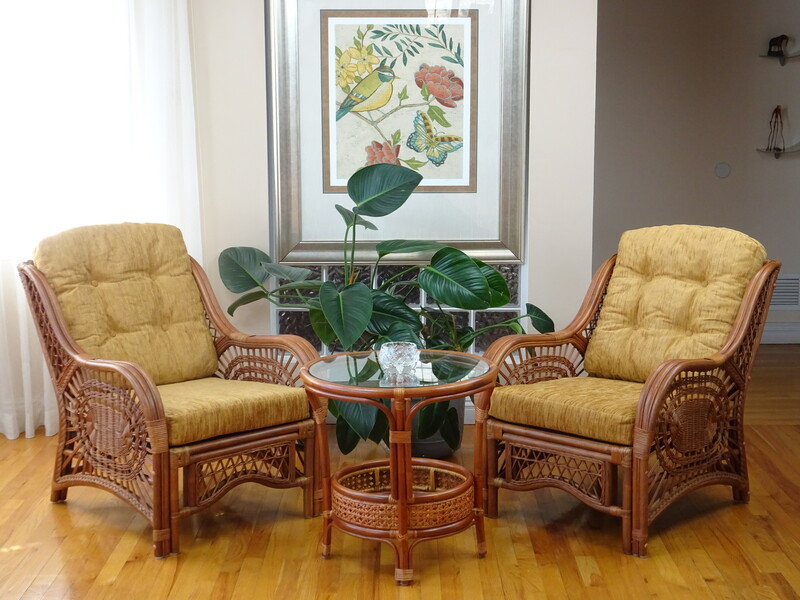 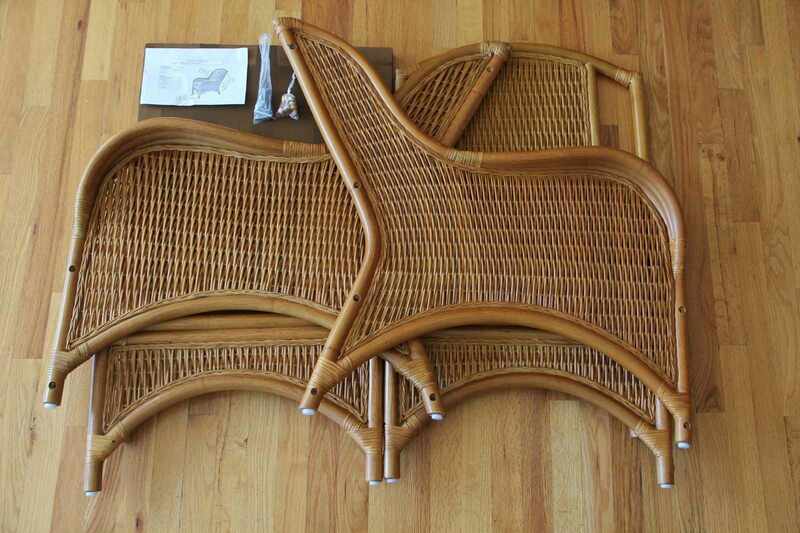 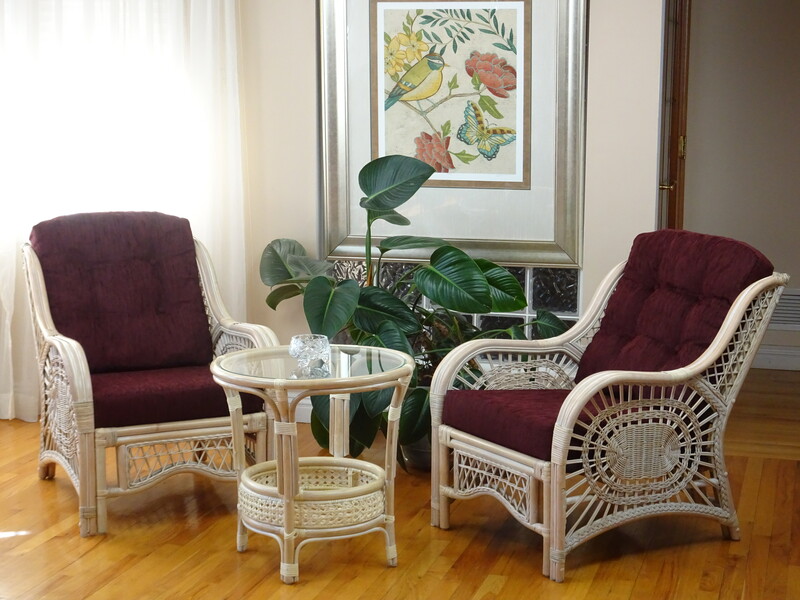 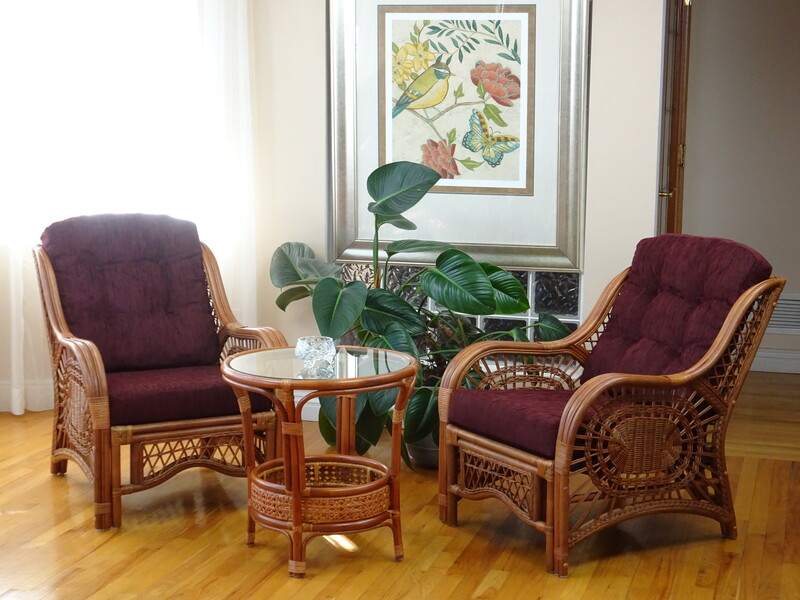 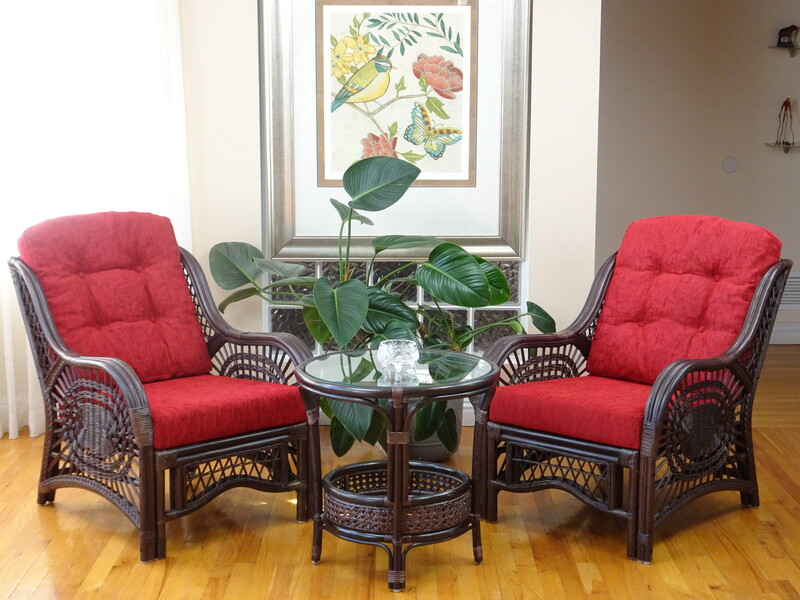 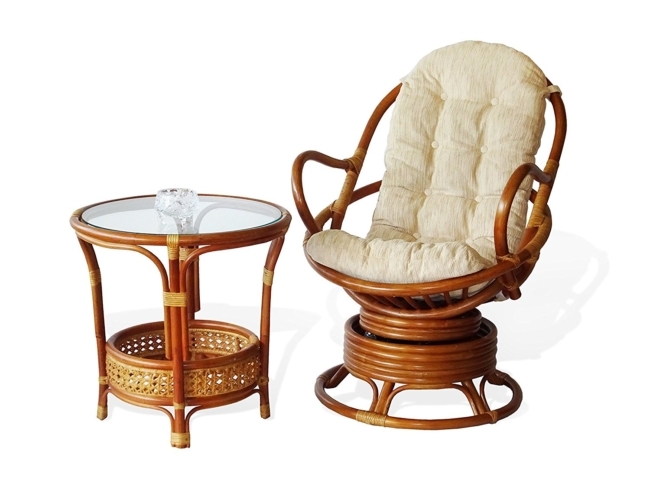 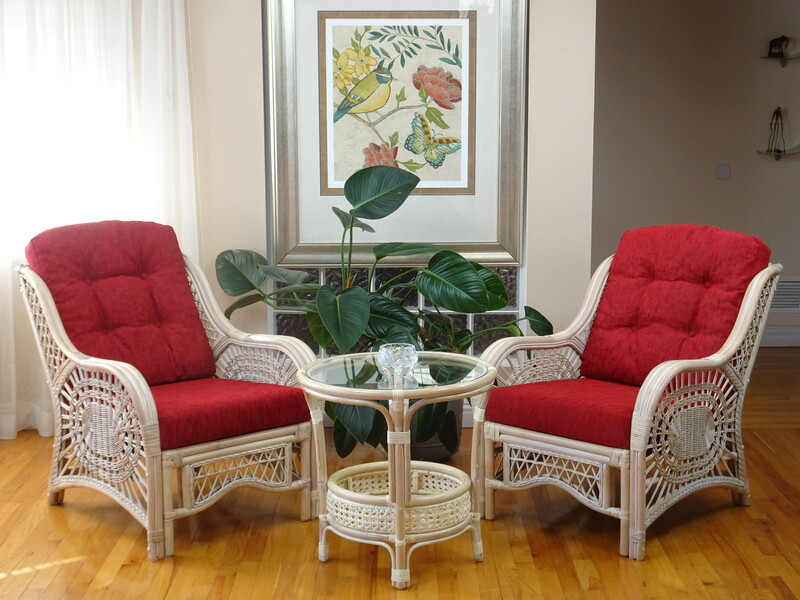 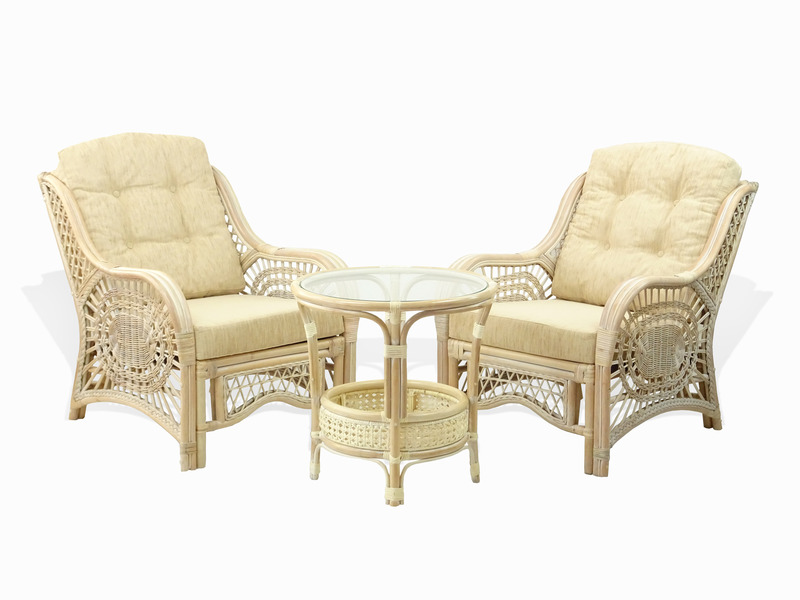 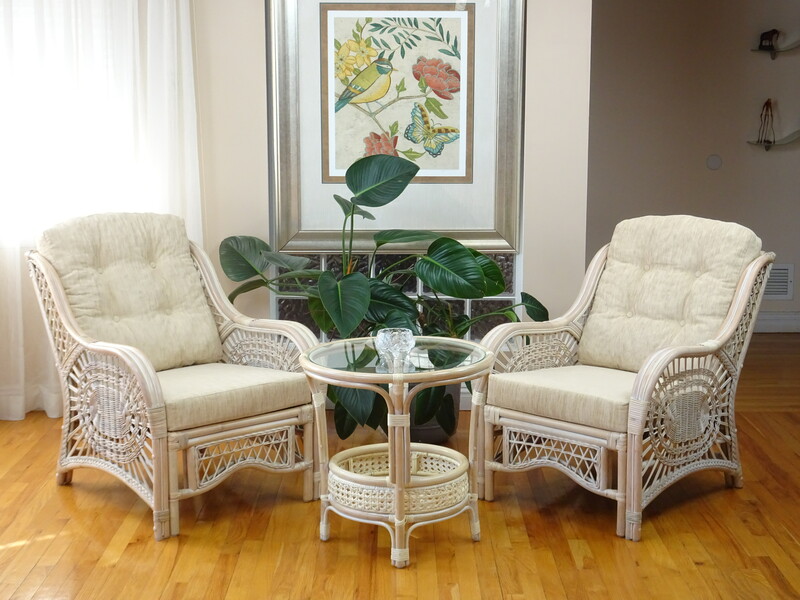 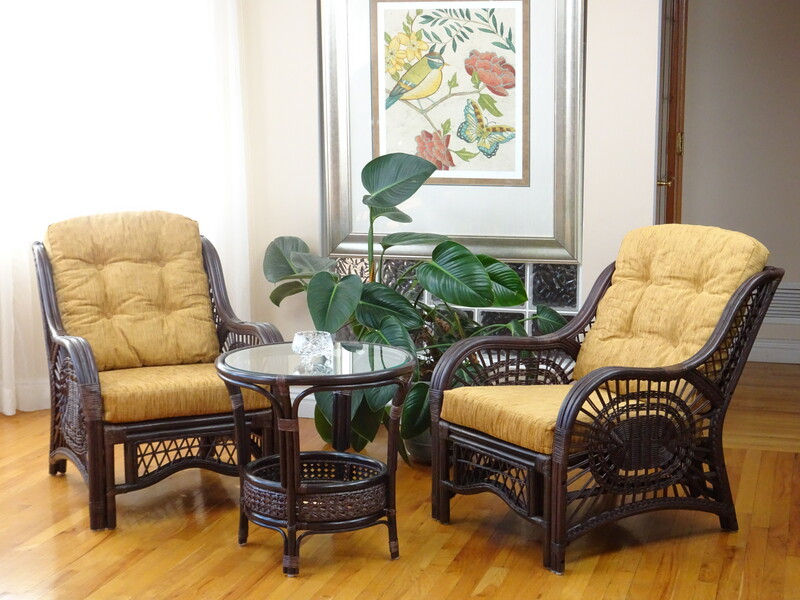 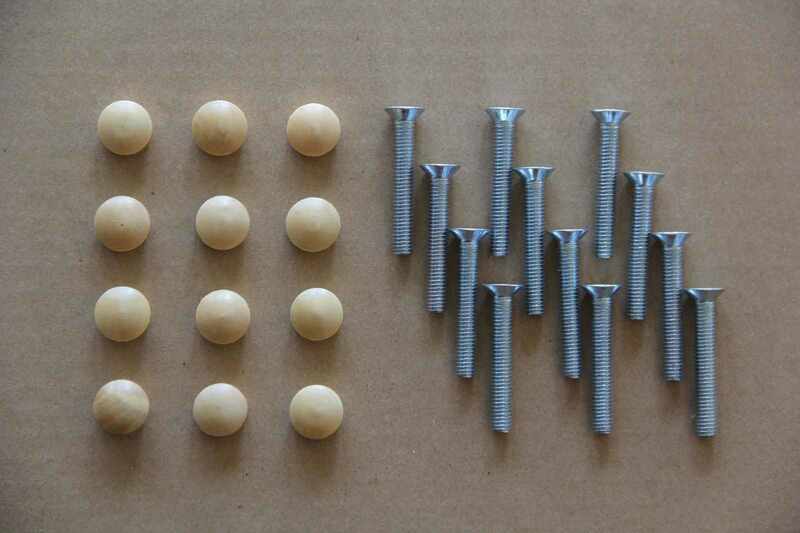 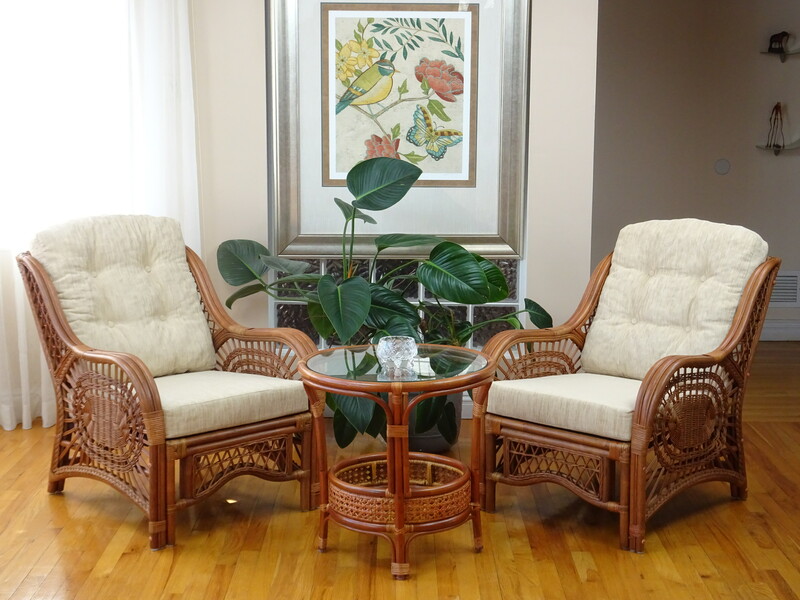 The quality and beauty of our rattan products began from our passion and attention to details. That’s why we offer this handcrafted Malibu chair which will never go out of style.